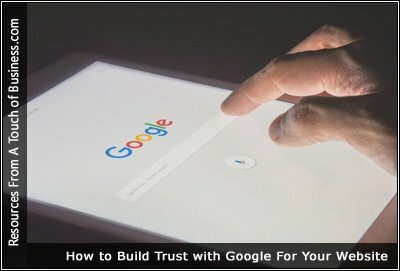 Does Google Trust Your Site? Maintaining your professional reputation on social media doesn’t mean you can’t get personal, too. Every online business wants to increase sales. In an effort to do so, companies will offer promotions, create social media contests, and advertise their brand. According to Majestic SEO, Trust Flow is a score between 0 and 100 based on a website’s quality.